In this fast-pacedworld, finding peace and wellbeing, both are difficult. A proper wellbeing needs proper care and proper care needs proper nutrition that is quite impossible in this next generation full of packaged food and fast foods. To maintain that gap and help all you people regularize a nutritional plan, we at Embodyed Health & Healing are here. We recognize the lacking supplement in your body and fulfill that by preparing a proper diet program. As we do not believe in a single nutritional therapy that’s fits all, we have diversified plans for individual requirements. We make efforts and take time to define the unique requirement of every single individual. What does our nutritional therapy include? We are typically different than others and henceforth, our idea of working is also slightly different. We believe in proper diagnosis before jumping to a particular decision. Our work process starts by taking a one-on-one interview, where we understand the need of our patient. We then come to a conclusion about lacking supplement and deficiency. After that, we provide our consultation and proceed with nutritional therapy. Gradually, we help you achieve your well-being by following a proper diet plan full of essential vitamins, minerals, fatty acids, etc. What issue can we help with at Embodyed Health & Healing? 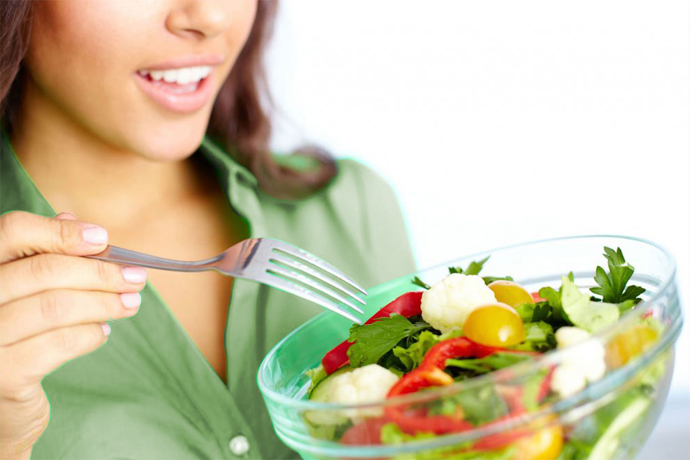 By guiding through a proper diet program, we help our patients at best of our knowledge. We believe that changing your daily nutrition and bringing good food habits can change your life for the better.